After his bureaucracy-savvy little brother beats him in the band chief election and his wife – tired of his drinking, gambling, and neglect – kicks him out, Robert Woodcutter moves into an abandoned fish factory with the town fool – an unlikely start to his journey toward love and reconciliation. 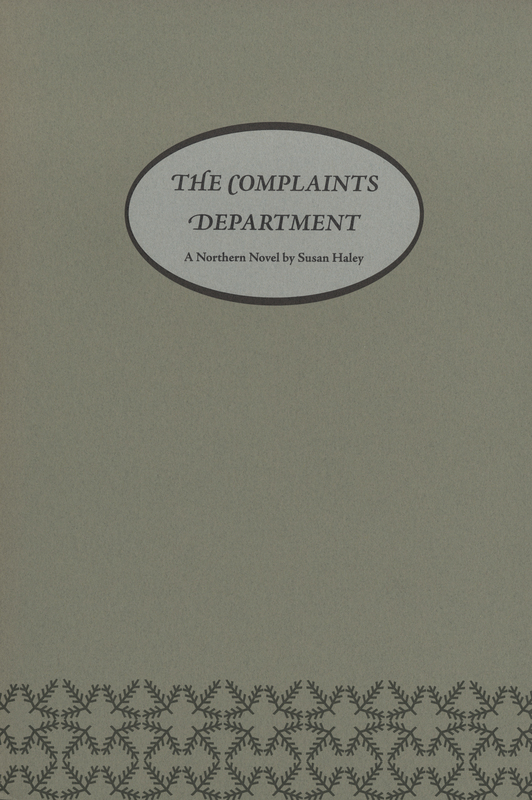 Set in the fictional Dene community of Prohibition Creek, N.W.T., The Complaints Department is driven by tensions and jealousies between brothers, husbands and wives, and modern and traditional ways. A whimsical exploration of a community in transition.